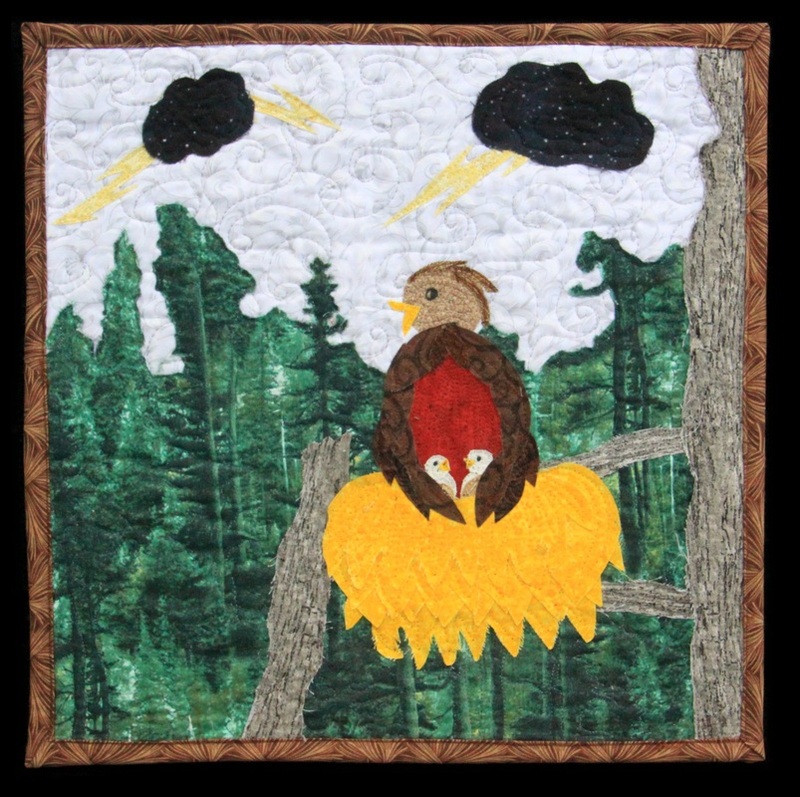 The Party Line Project used the concept of the old game "Telephone" in this quilt challenge. The quilts changed just as the story changed as each person relayed it. Three different photographs by Cynde Georgen of Sheridan, Wyoming were used as inspiration for each group of 6. 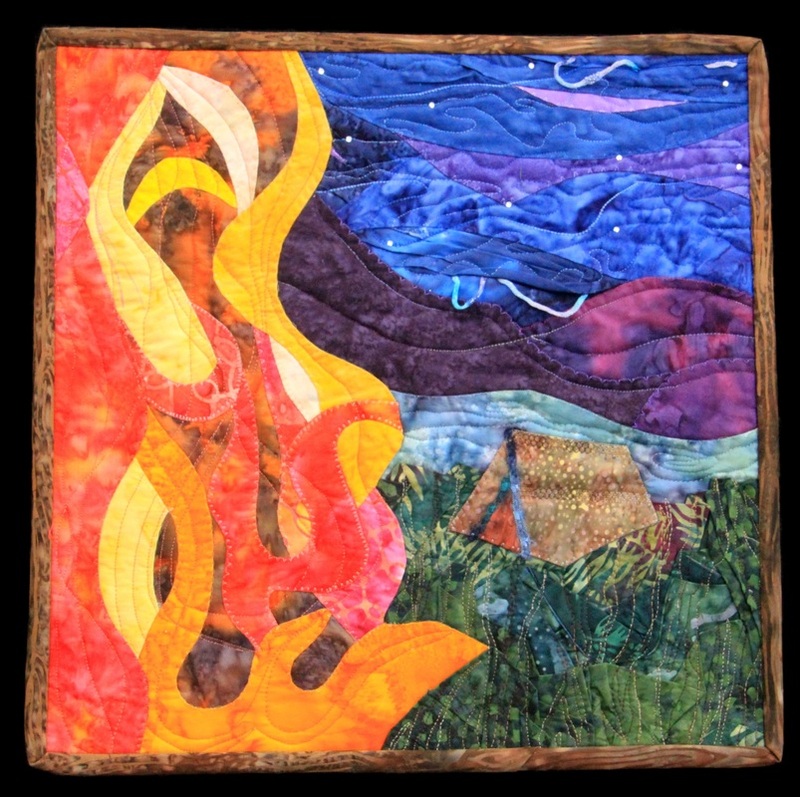 Each person only saw the photograph or the quilt before them and used that as inspiration for her quilt. It is interesting to see the way people picked up on different design elements in the preceding piece and then altered them to create a new view. Carol Stewart of Sheridan, Wyoming shows the first view of a peaceful morning looking through the tent to the mountains and horses outside. Donna Weeden of Banner, Wyoming saw the close relationship of the mother and baby portrayed by the mare and her foal. The mother opossum and her babies displayed the same dependence of the babies on their mother. 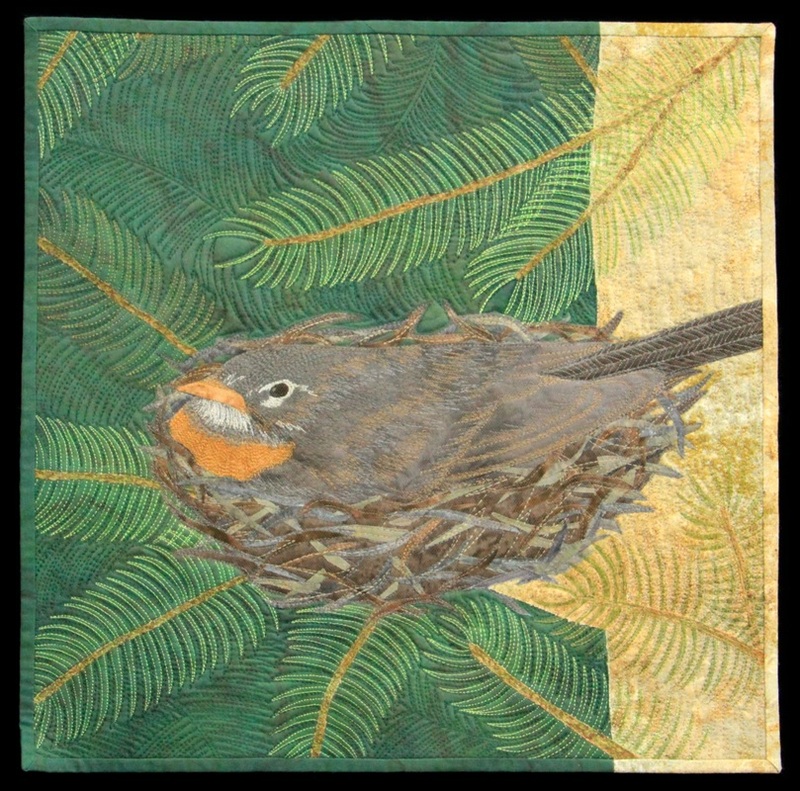 Deb's quilt gave Carol Kolf of Sheridan, Wyoming the opportunity to create a quilt from a photograph she had taken of a robin on her nest. 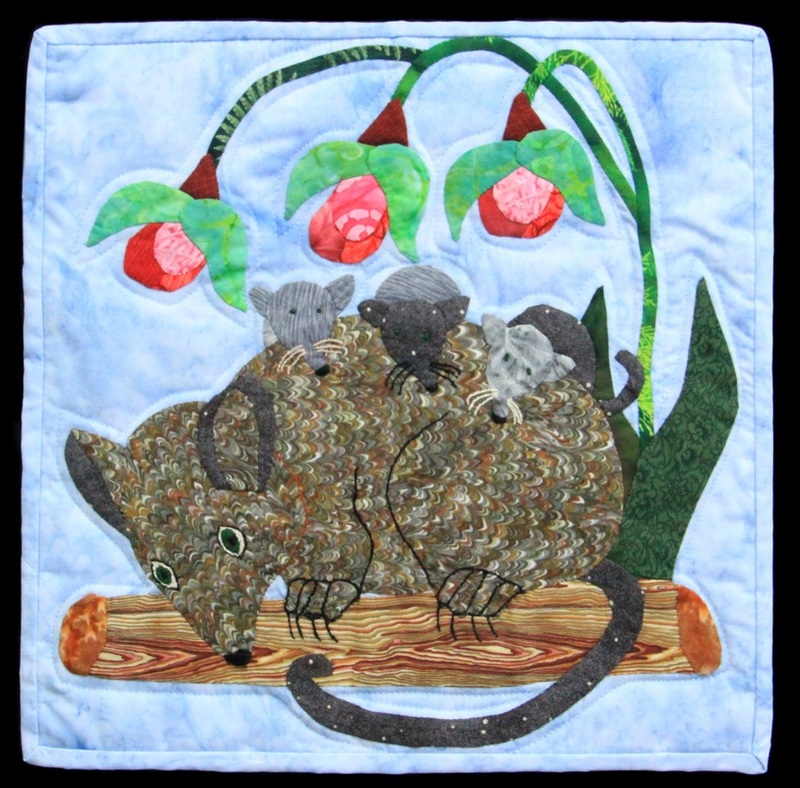 As the final quilt in this group, it is interesting to see how a leaf and some marbles evolved into a single robin in a nest. 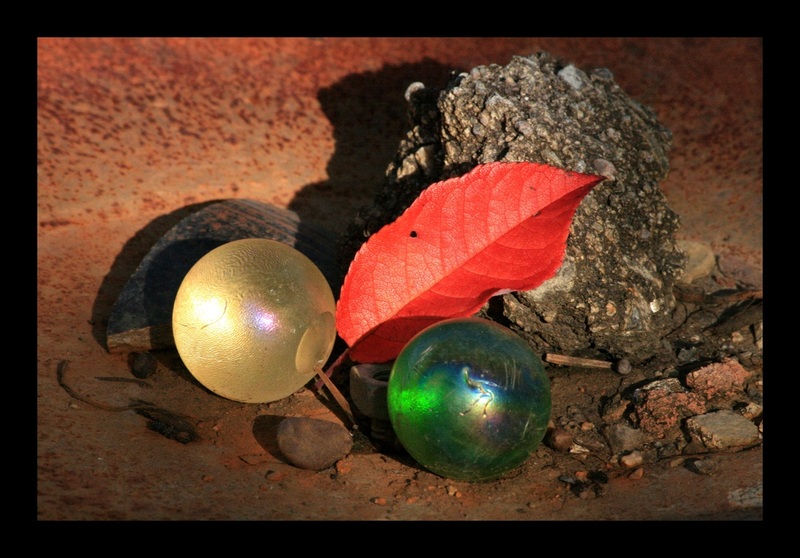 The bright color and curve of the leaf inspired Diana “Di” Wilsey Geer of Buffalo, Wyoming to create a campfire which was reminiscent of camping trips she had taken as a child. Amanda Lawson of Sheridan, Wyoming focused on the horses seen in the distance from the tent. 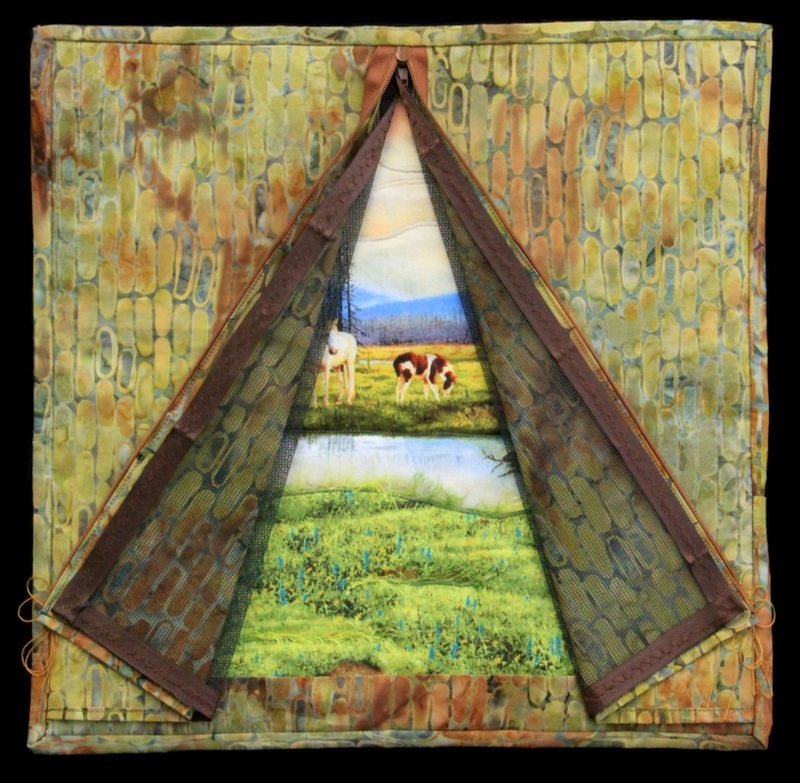 She titled her quilt using a play on words from the song Mares Eat Oats. Inspired by the idea of a mother and babies, Deb Kip of Gillette, Wyoming created the bird and her chicks. 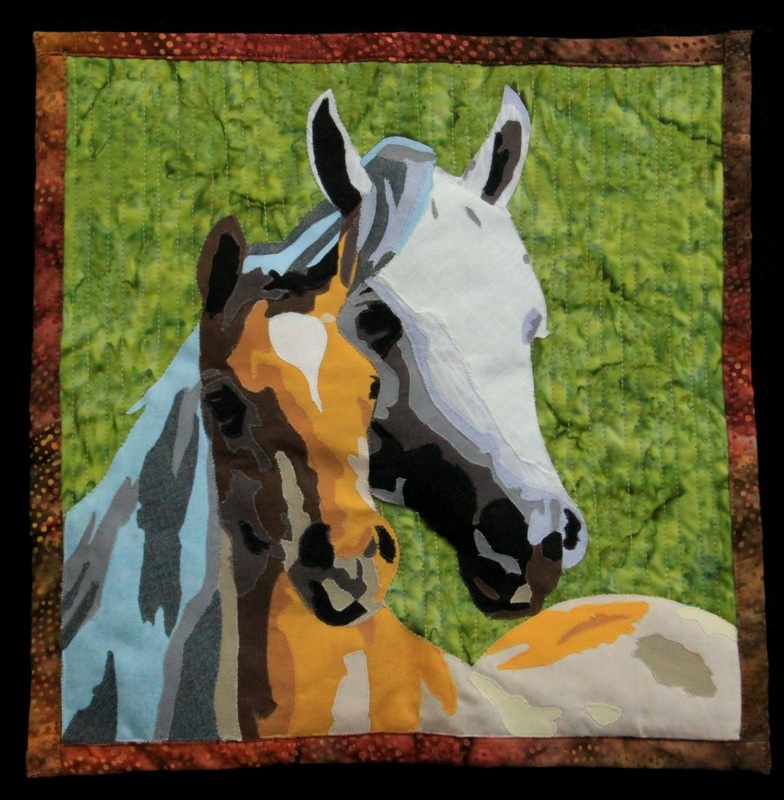 Deb was reminded of her daughter who is a single mother of two children when she designed her quilt.